Let us help you and take away the big question of where should we eat? What do we do before the party? Save and enjoy!! 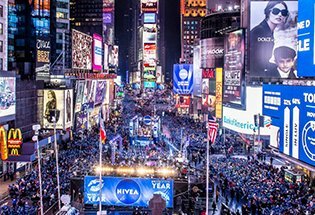 Have a fantastic dinner at one of our great restaurants AND attend a Time Square New Years Party as suggested in one of these fun packages! 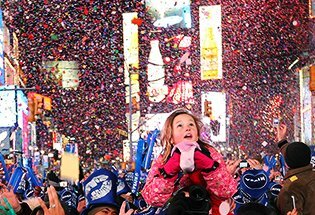 Are you ready for NYE 2019? It's around the corner!